A, a university student, is unable to study his major in liberal arts classes any longer. So far, during the period several exams are duplicated, he would study his major at the library after having his attendance checked near the classroom of a liberal arts subject through the “beacon,” a location recognition application. From this year, however, mobile phones of the professor and students interact through a single beacon. If he quits the classroom during the class and is away from the professor, his attendance check becomes useless. Data on attendance is recorded on the blockchain network without tampering. He could be banned for good if he is caught cutting classes after having his attendance checked illegitimately. In fact, A has a different reason to devote himself to major studies. He knows he must study liberal arts subjects hard but feels drawn to launch a startup using his majors. Of late, he obtains a better “insight” into business foundation through mobile apps popular among his classmates. Unlike existing school communities, these apps offer various writings and postscripts befitting Medium, Brunch and the like. 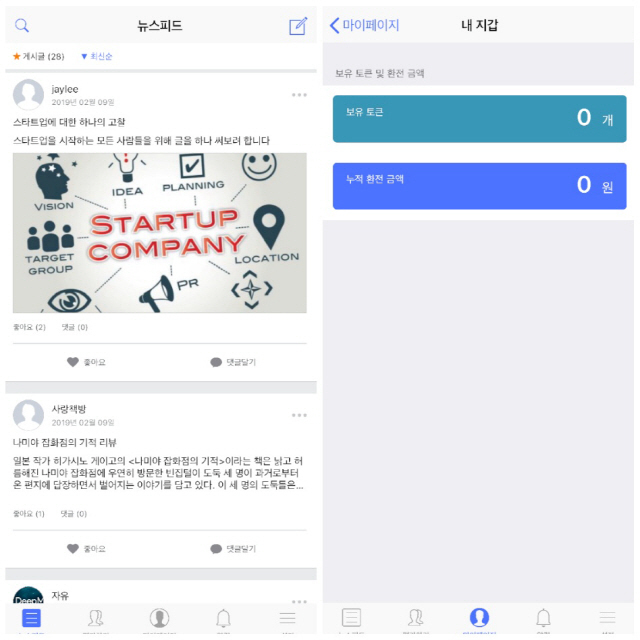 There are lots of contents related to startups too. He once uploaded a writing about how to prepare a startup and received tokens in compensation. He heard that the tokens can be exchanged for cash somewhere in the student hall but cannot remember where. He just happened to hear that Idealian is an app on blockchain. Imagine collegian A’s daily routine in 2020 when the blockchain campus is created. Yonsei University and POSTECH recently announced a project to build a blockchain campus by sharing technology. Yonsei University, in particular, plans to verify the vast number of class attendance cases based on blockchain. 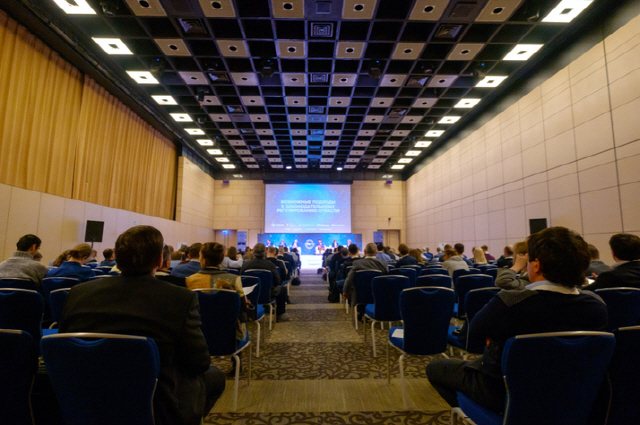 Considering that the school’s principal campus alone accommodates nearly 20,000 students, a mega-blockchain attendance book where students’ attendance is recorded without tampering will be at hand. 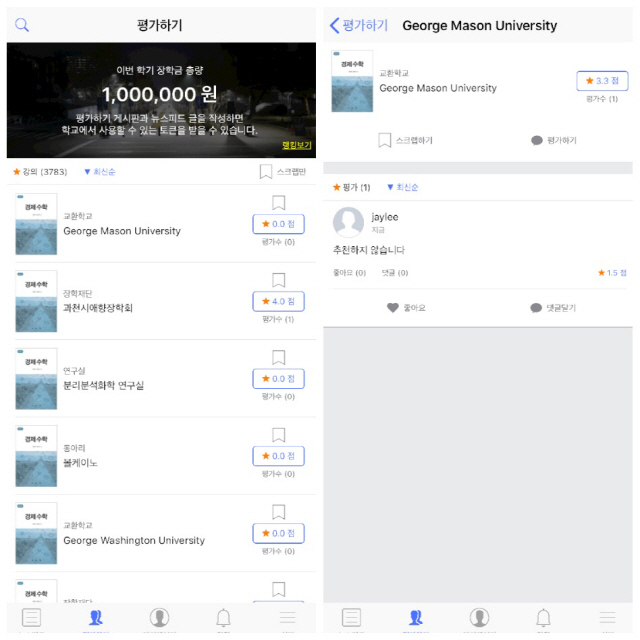 Yonsei students will also be able to employ “Idealian,” a blockchain-based decentralized application (DApp). Idealian is the first DApp service of the Yonsei University blockchain platform using hyperledger. Students share ideas, conforming to the name of the service, a mixed word using “idea” and “million.” They are free to leave postscripts about topics needing someone’s experience like classes and clubs. Students’ contents or postscripts don’t end just as postings. Writers receive token reward if their contents attract many votes. The amount of tokens can be confirmed at once through the cryptocurrency wallet and they can be converted into cash as scholarships. The total amount of scholarships to be used in Idealian will be made public transparently from the beginning and scholarships will be distributed according to the amount of tokens; and all these processes will be conducted through smart contracts on blockchain. How scholarships are used will be made known transparently.